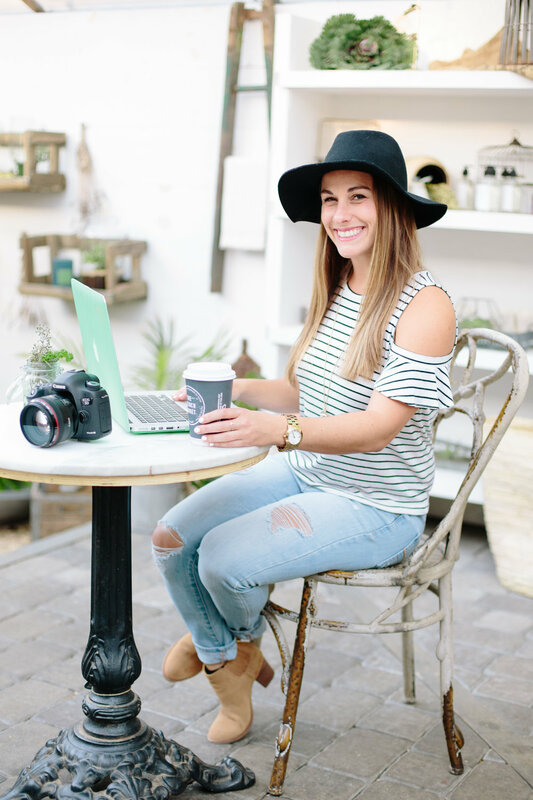 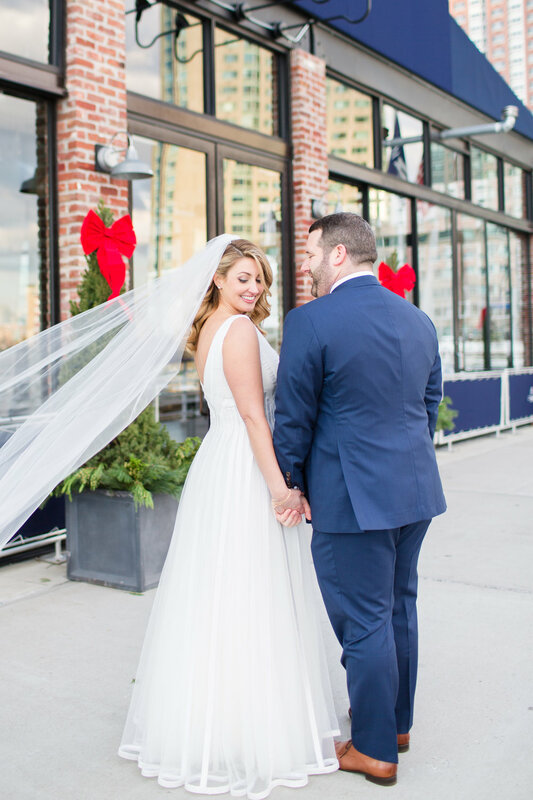 These two were so excited to marry each other from the first time I emailed with Ashley, to their engagement session, venue walk through up to their Wedding Day! 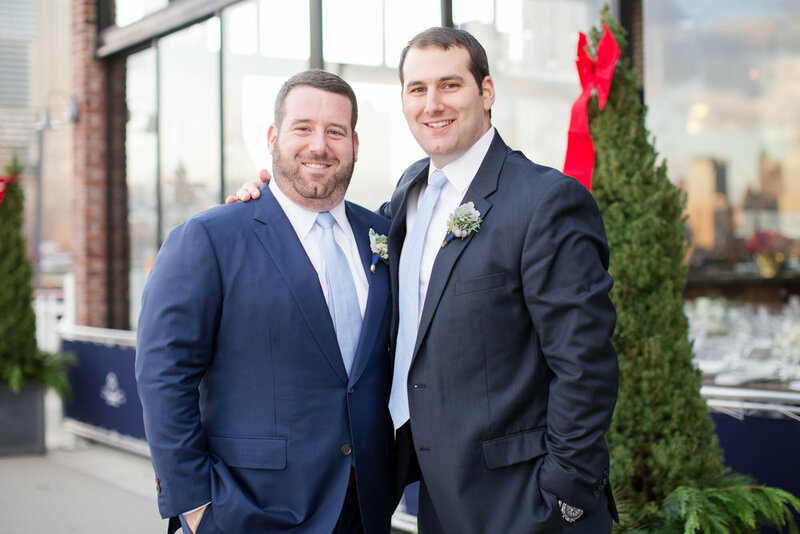 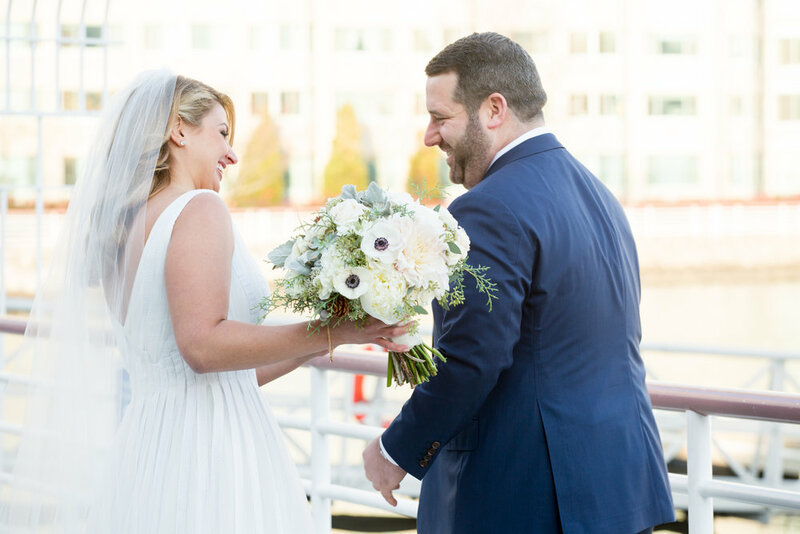 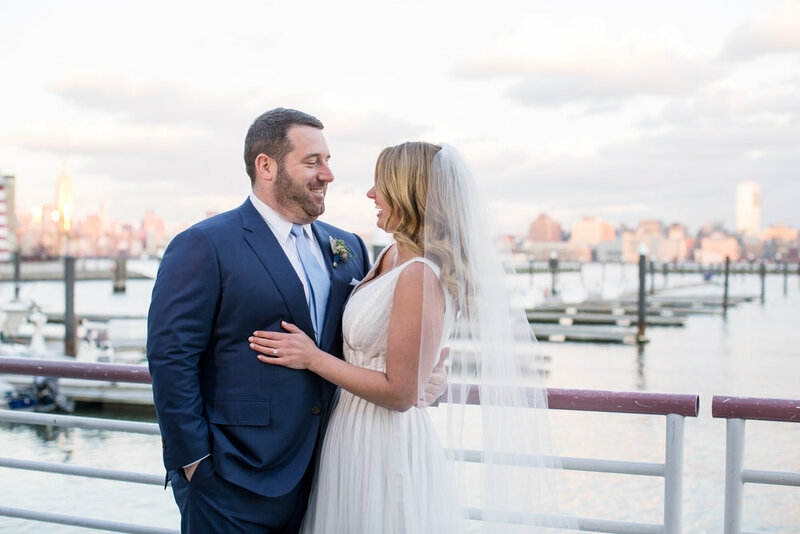 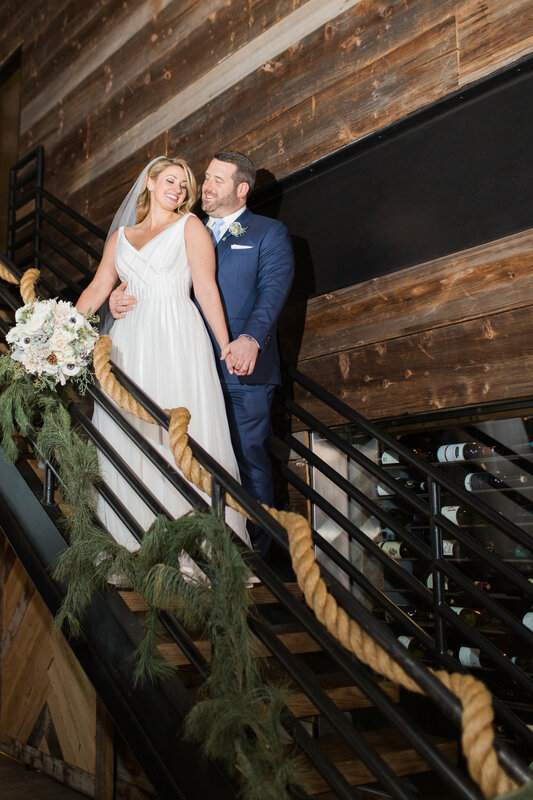 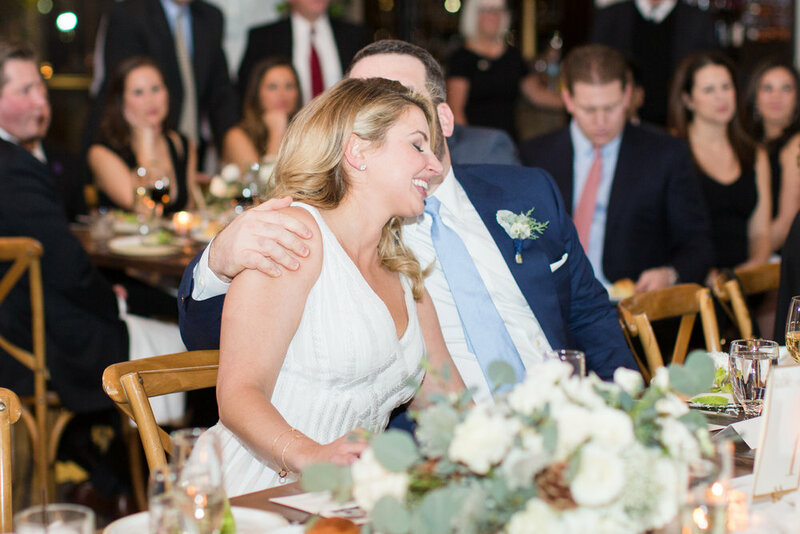 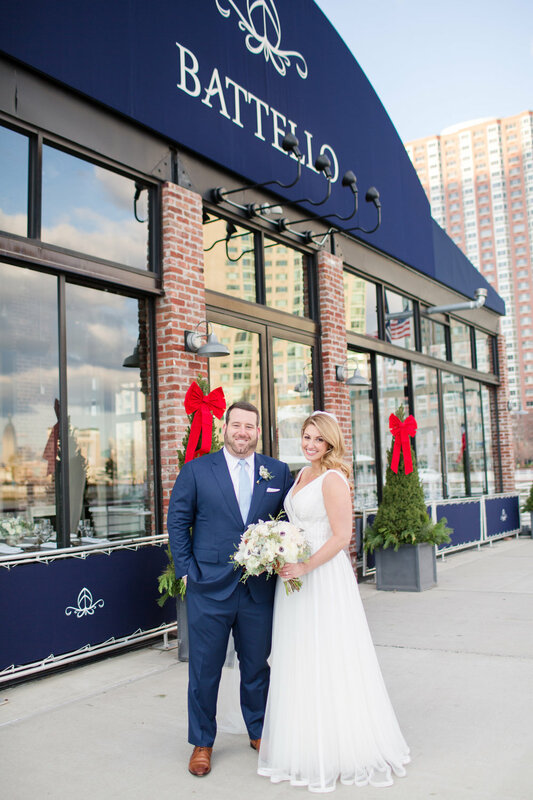 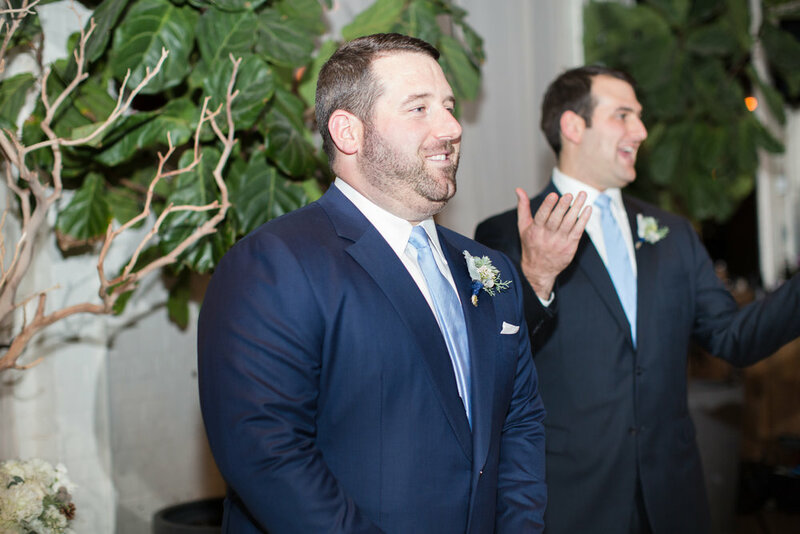 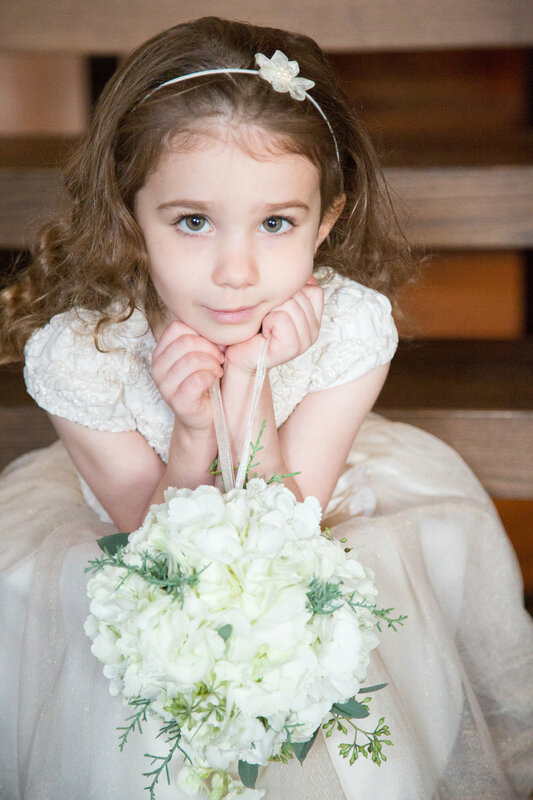 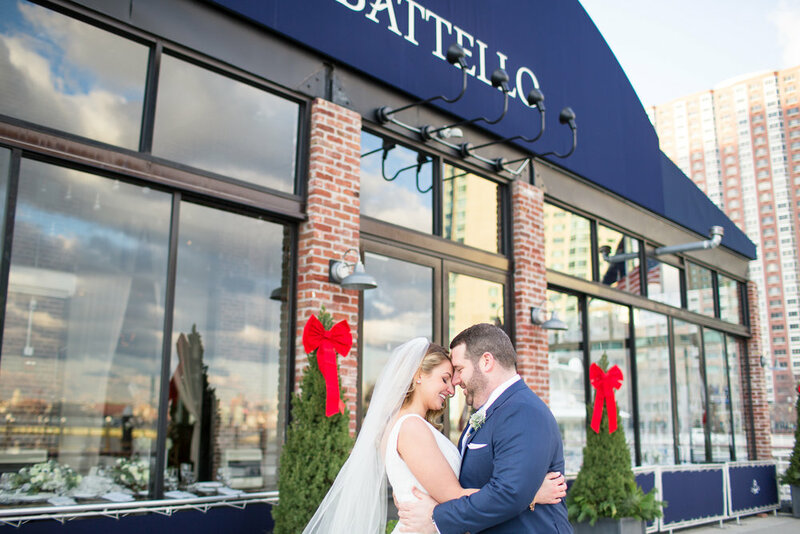 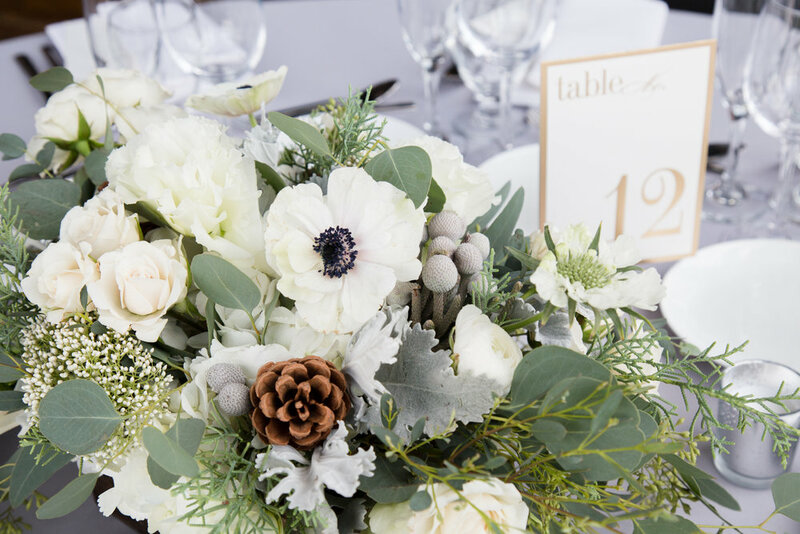 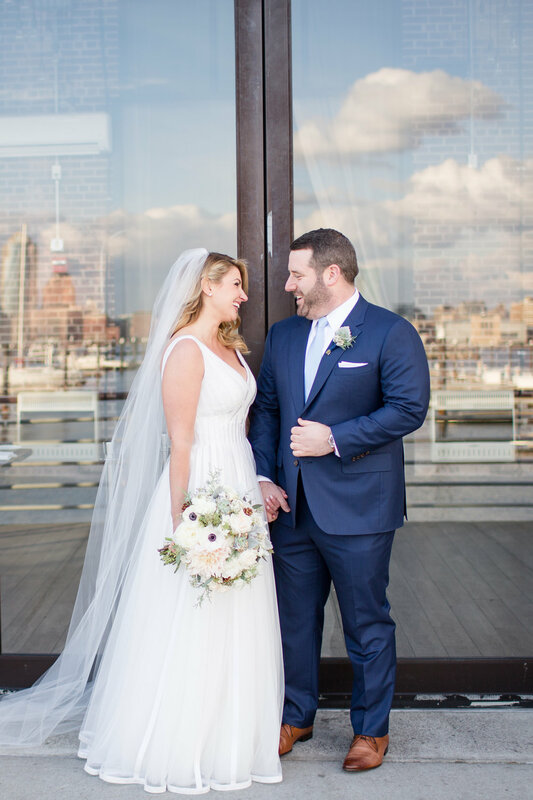 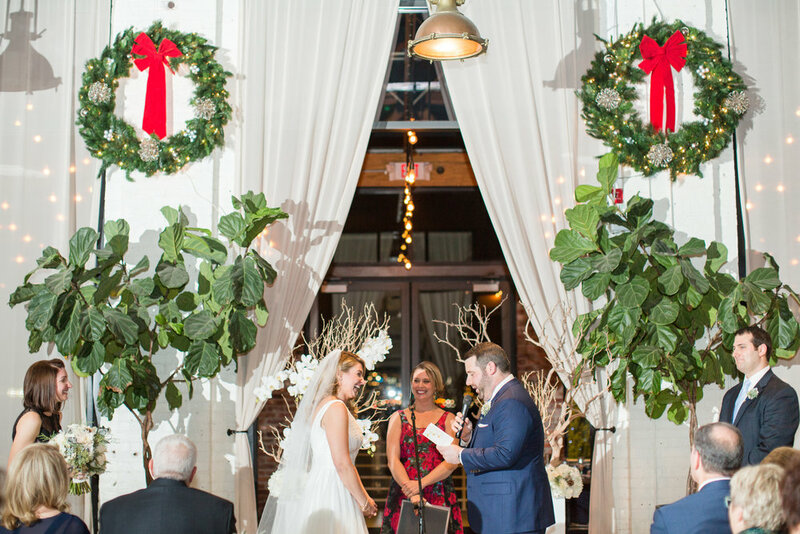 On a beautiful December day, Ashley & Brian were married at Battello in Jersey City. 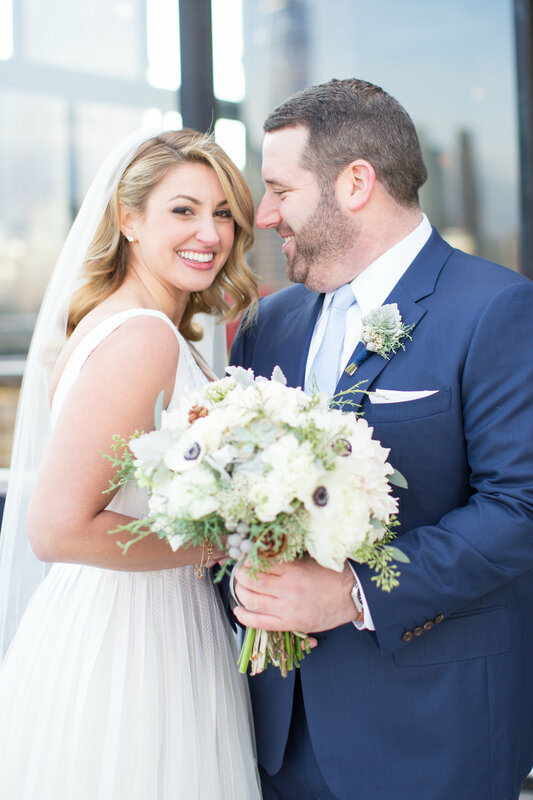 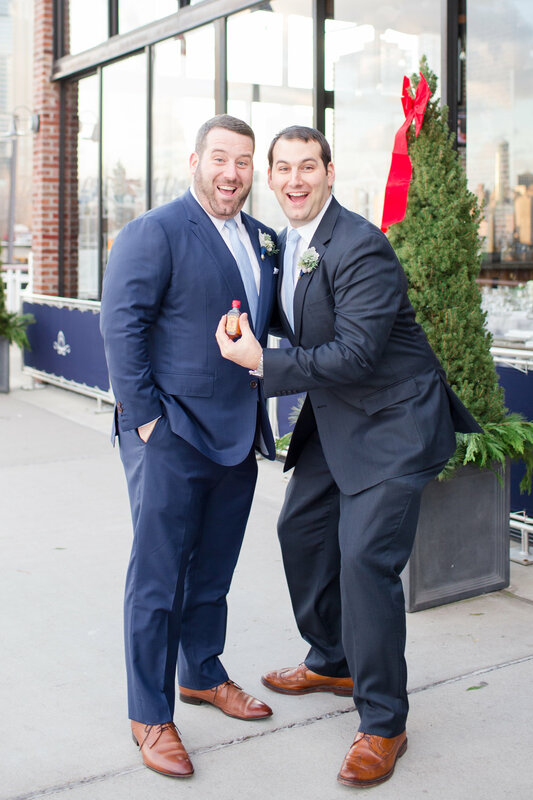 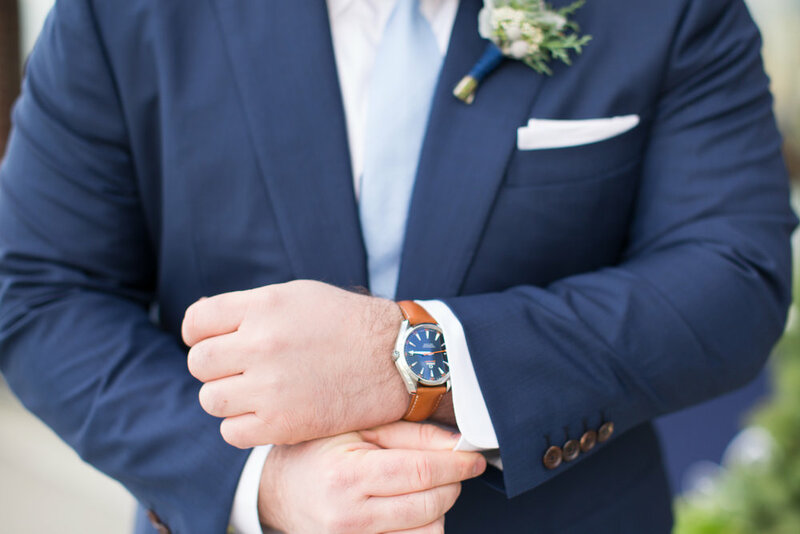 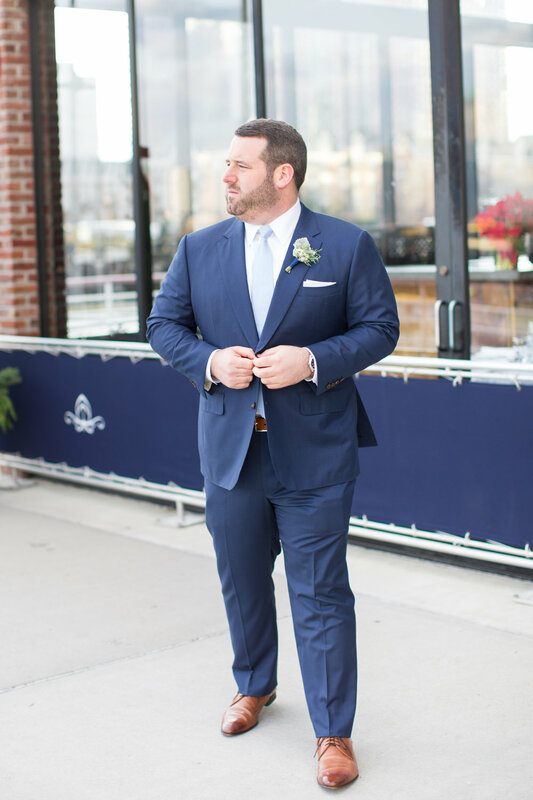 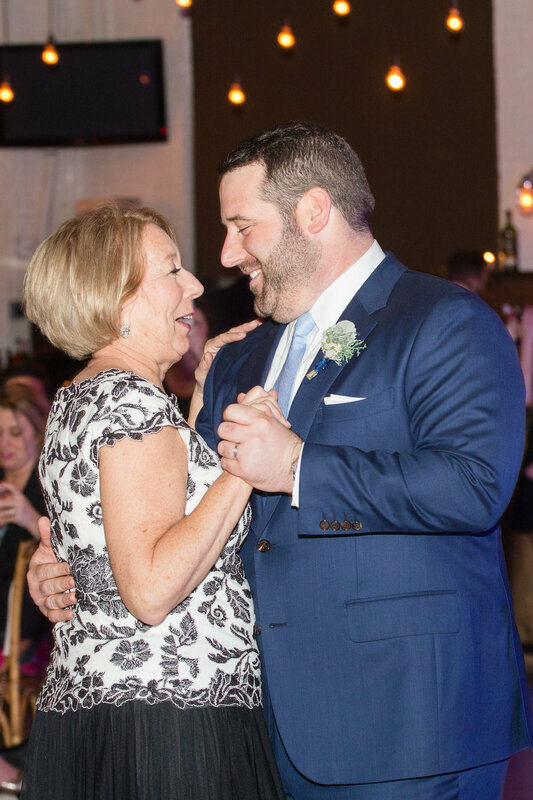 After an emotional first look overlooking the NYC skyline, they were married by a close friend with a short but sweet ceremony surrounded by their close family & friends. 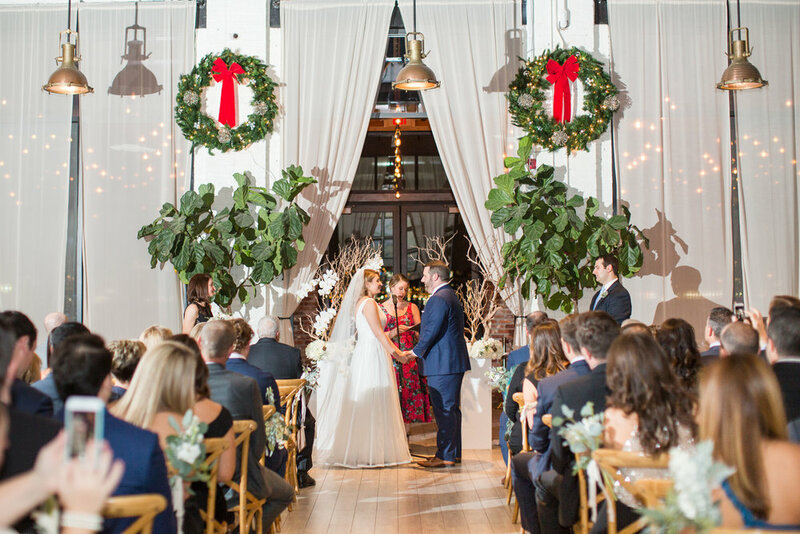 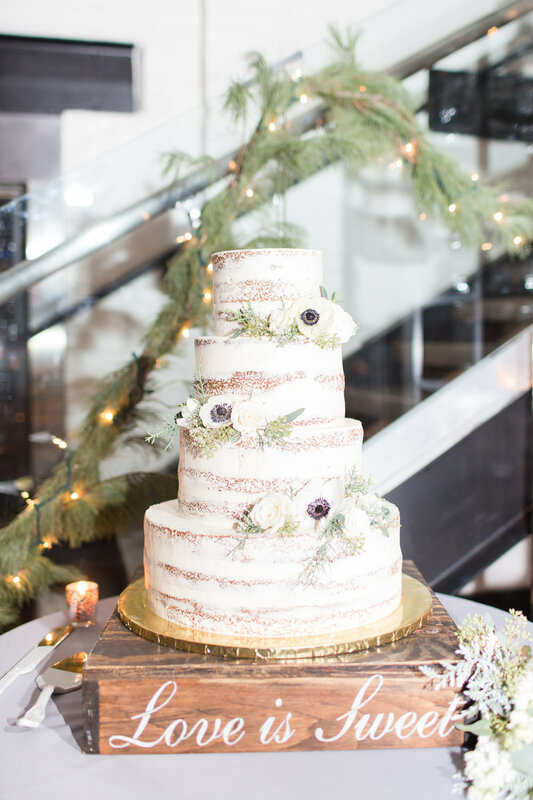 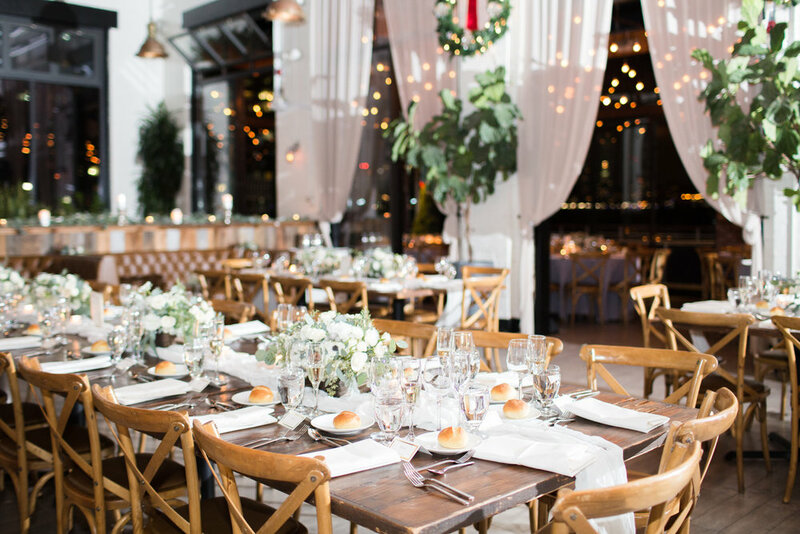 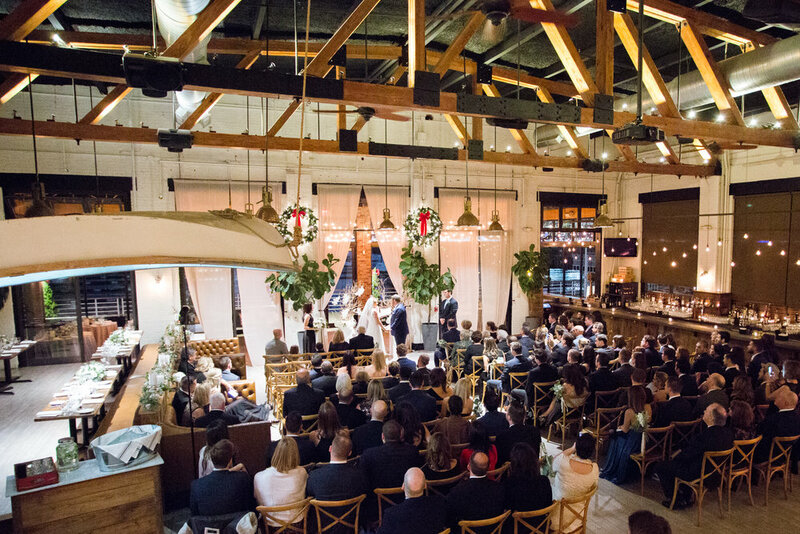 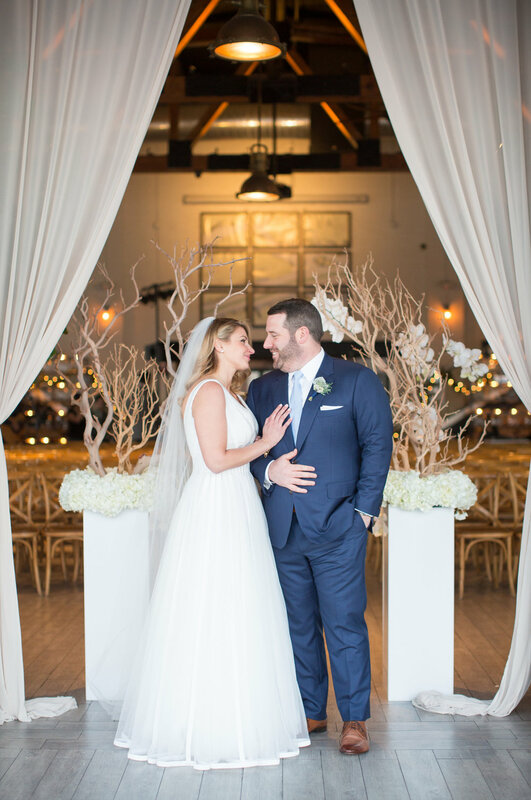 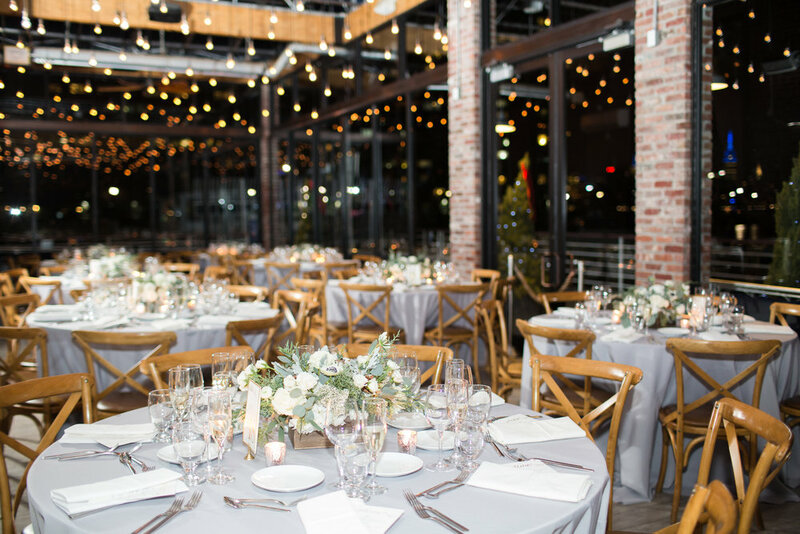 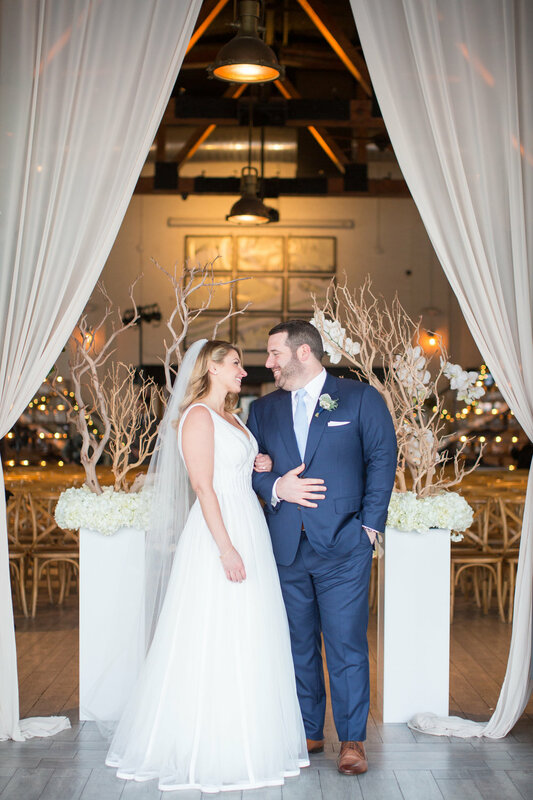 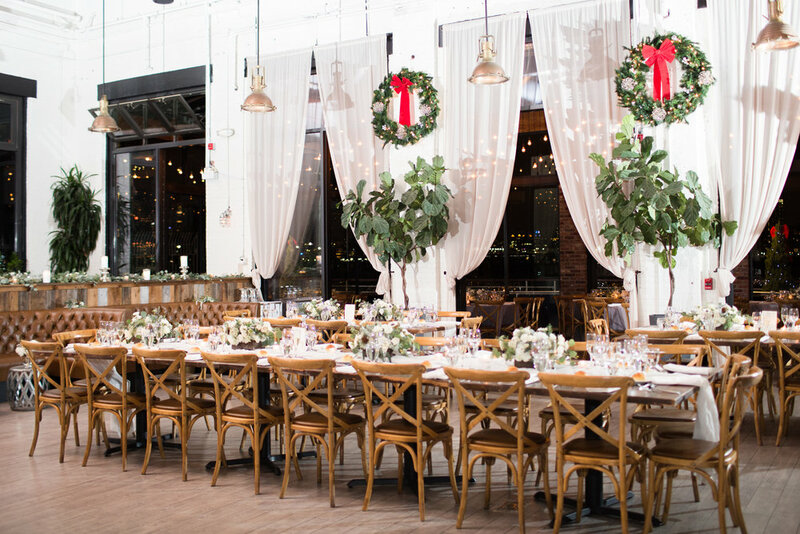 The low hanging rustic lights at Battello, with the NYC views and the beautiful floral decor by Twisted Willow Florists made the room absolutely breathtaking! 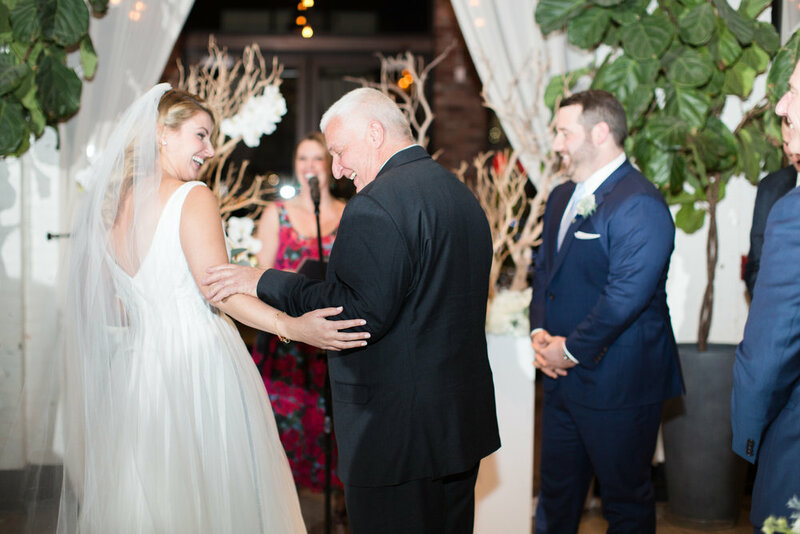 Heart warming speeches were made, there wasn't a dry eye in the place after the parent dances & everyone celebrated the night away with the amazing band Almost Easy Entertainment! 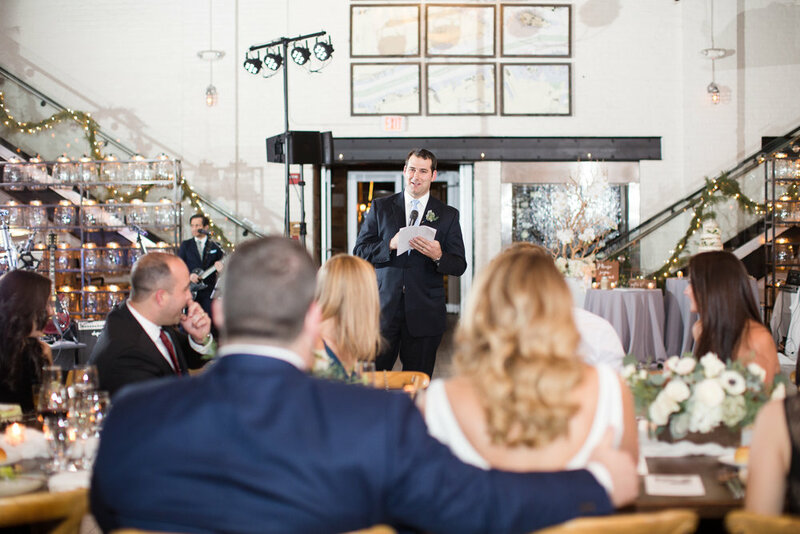 My favorite part of Ashley & Brian's wedding day was when the two were introduced into their reception. 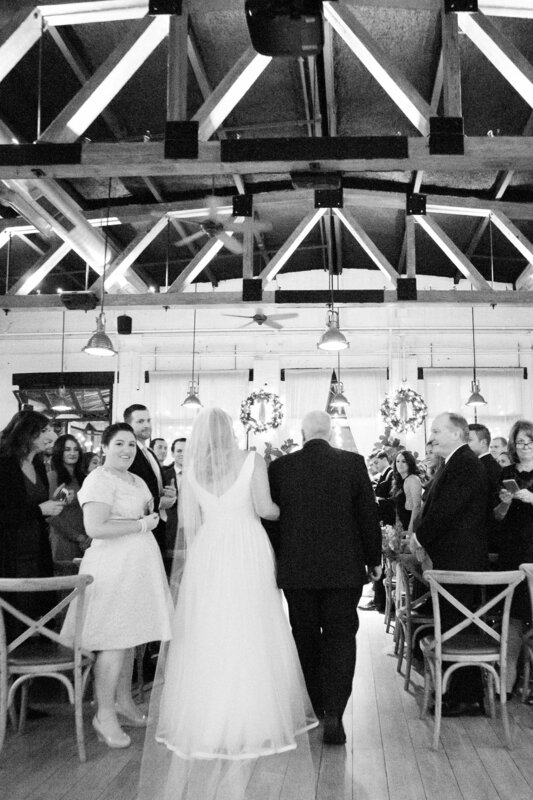 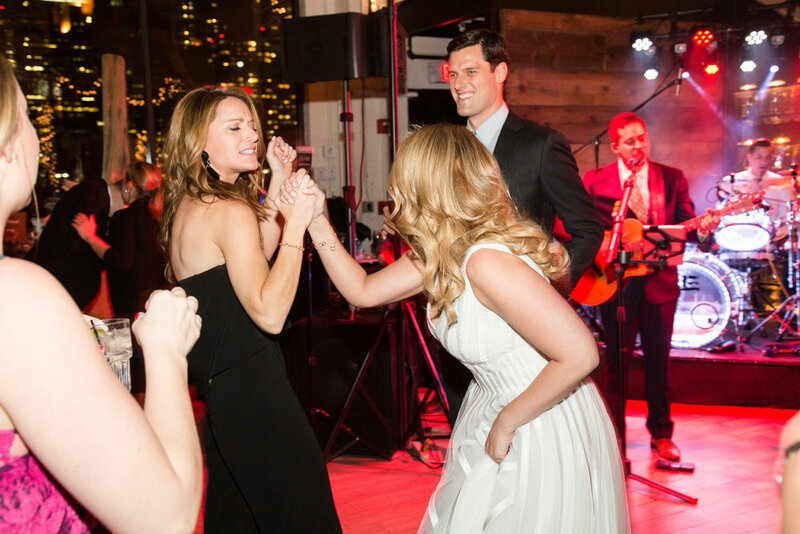 Everyone stood up, cheered & spun their napkins in the air so excited for the newly weds! 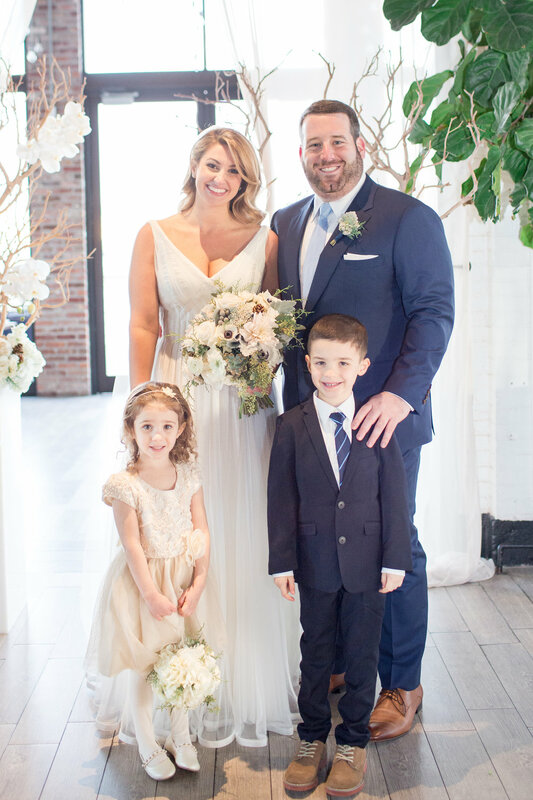 The energy of the overall day was just pure excitement from all of their family, friends and of course Ashley & Brian!